Fangyuan’s eps mould branch has over 100 staff, with more than 20 engineers and technicians. With the help of CAD/UG/PRO E for EPS plastic mold design and manufacturing, using CAM programming process, adopting AutoCAD/2000 two-dimensional design the drawings, with 10 high-end CNC process machining Centers and nearly 30 general mould machining equipment. The EPS moulding machine is one of the best products. Fangyuan’s EPS mould branch specialized in all kinds of EPS、EPP moulds for EPS Moulding Machine and retractable mold for thermocol shape aluminum moulding machine and EPP machine. 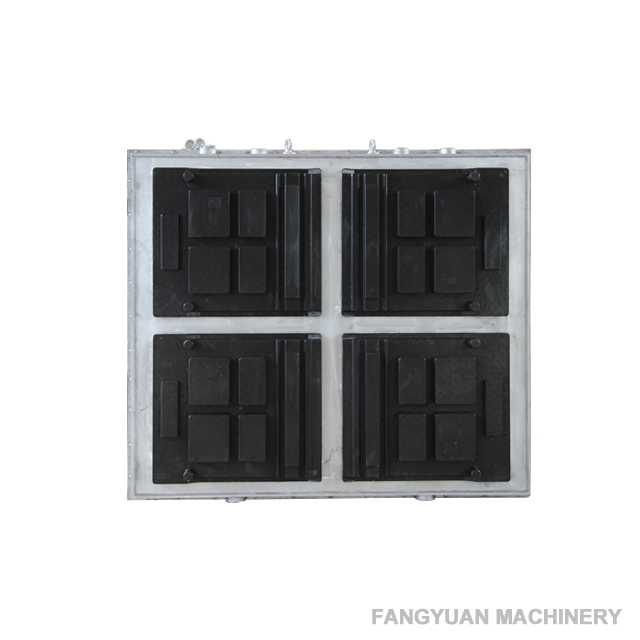 The 6063 high-quality aluminum alloy material is used for machines of various types, and design with standard mould chamber and standard cooling system. 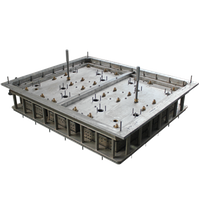 The EPS mould surface is sprayed with protective Teflon coating with features of excellent lubrication, no sticking on the mould, convenient de-mould. 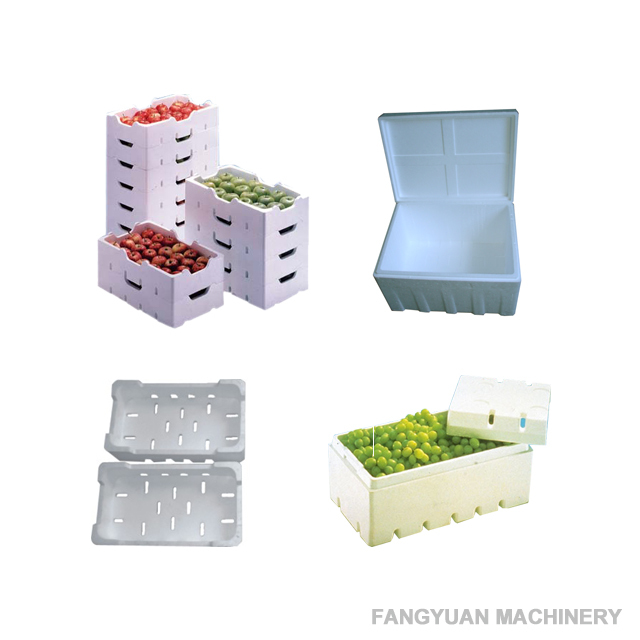 The EPS mould for vegetable fruit box also has good anti-corrosion and can resistant to high-temperatures of above 350℃. 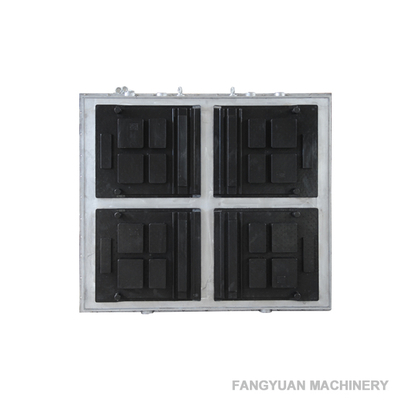 Our mould such as the EPS Moulding Machine can service for you for a long time. As a professional mould manufacturer, we will provide you high-quality EPS foam mould and service, so contact us for details now!